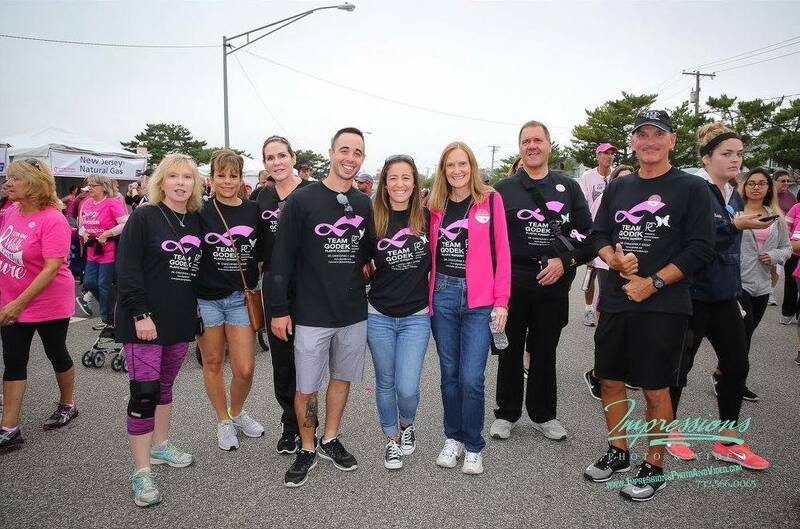 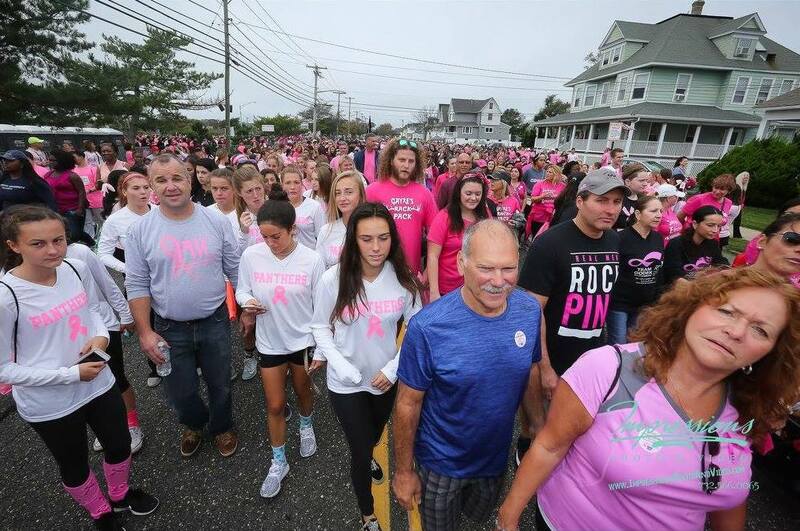 Team Godek took strides to raise breast cancer research funds at the American Cancer Society Making Strides Against Breast Cancer Point Pleasant Beach Walk. 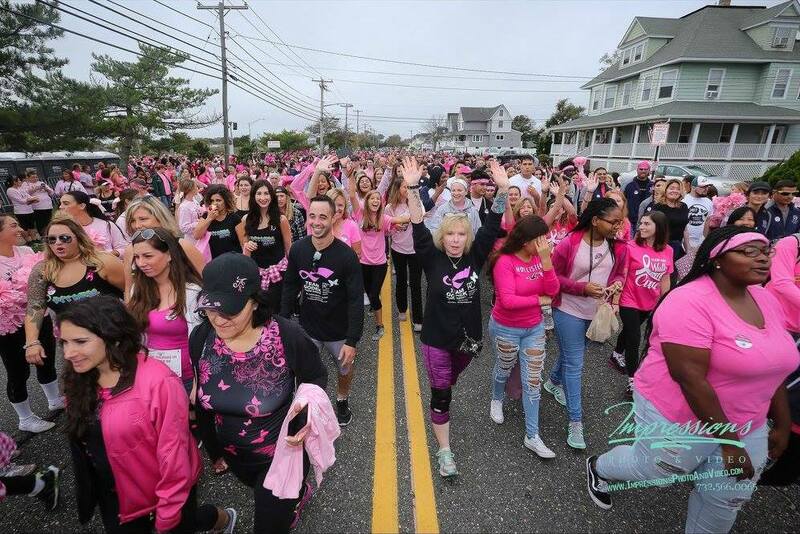 The event held a 3 to 5 mile walk that brings people from many communities together to make a difference for everyone who has been touched by breast cancer. 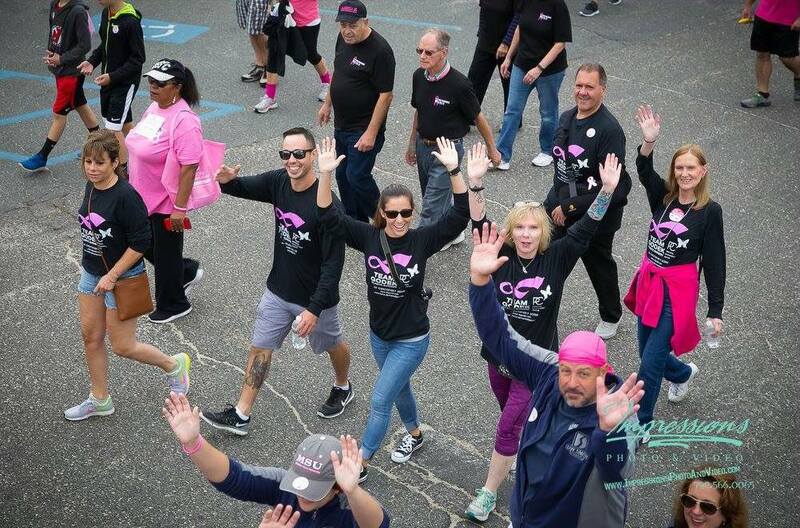 The money raised funds research, free information and support, and reduces breast cancer risk by helping people detect it early when it is most treatable. 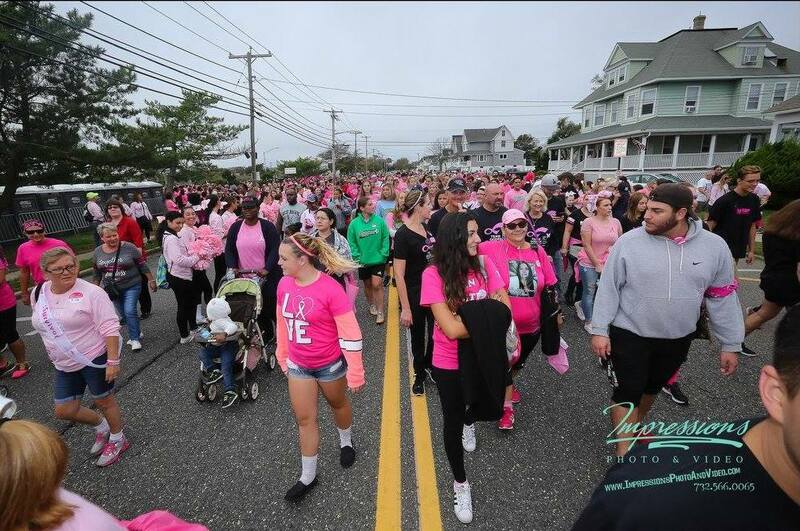 Team Godek aims to raise $7,500 to contribute to the cause. 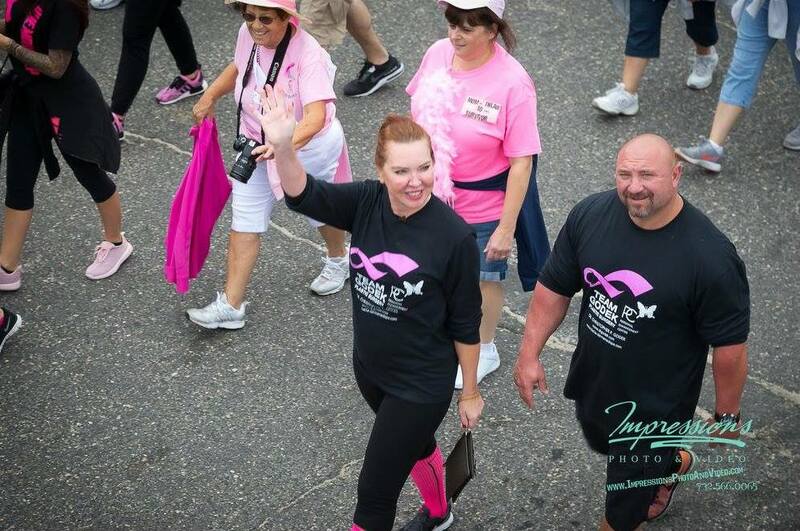 See snapshots below of Team Godek at the event.